Watson’s & Co was established in 2017 under the ownership of Sara Hill and was formerly Watsons Faceplace, the first Beauty Salon in Lincoln. Recently refurbished and with new staff, the team will provide the highest levels of service in the beauty industry. Whether you need a relaxing massage or remedial reflexology, Sara and Nikki will provide you with the highest standard of treatment. Watson’s & Co is situated in the heart of Lincoln’s historic cathedral area, with plenty of car parks, shops and café’s in the surrounding area. 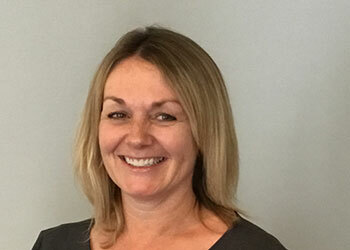 Sara, an experienced therapist and reflexologist had previously worked at Watsons Faceplace until leaving to work at Lincoln College as a Technician/Assessor in the Beauty Therapy department. Now returning to manage Watson’s & Co, Sara is passionate and excited about providing high quality treatments and excellent service. Nikki, an experienced therapist has also previously worked at Watsons Faceplace and Lincoln College. 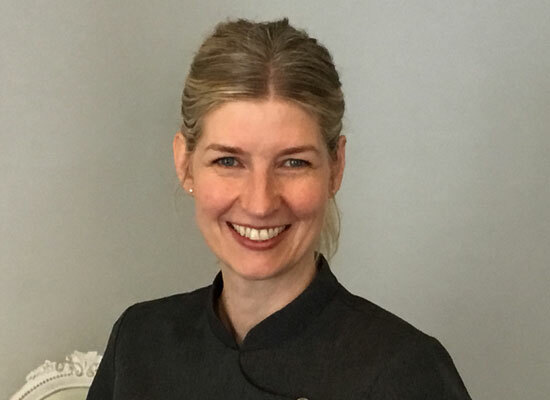 Nikki specialises in facials and massage, along with the full range of treatments on offer. Our aim is to provide the highest quality of treatments in a professional yet relaxed environment. 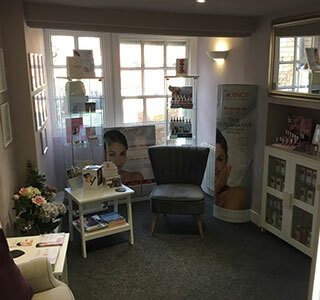 The wide range of beauty treatments on offer are constantly being updated as Sara and Nikki continue to remain current with new treatments and products.